"I am Deevendra. I am 8 years old and studying in 3rd grade. I love playing cricket and volleyball. My favorite school subject is English, and when I grow up I want to be in the police force. I lost my mother at an early age. My father got married to another woman and abandoned me. Pastor brought me to New Hope Children’s Home. I am blessed to be here and I am enjoying each moment of my stay. I am thankful for the caretakers and I like the students so much. We have become great friends. I love Jesus because He gave His life for me and says for me to be faithful. I am in need of a sponsor." 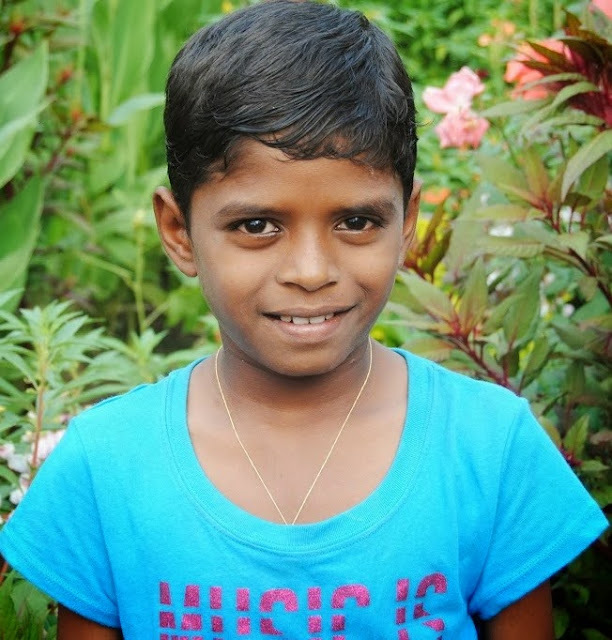 CLICK HERE TO SPONSOR DEEVENDRA!